In this video tutorial we will show you how to shut down PC via SMS. 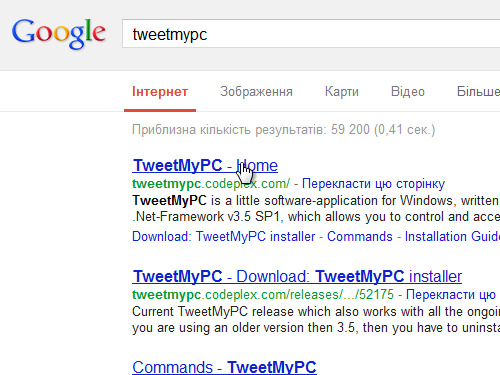 In order to shut down a PC via SMS you have to open a web browser and search for “TweetMyPC” or go directly to tweetmypc.codeplex.com. 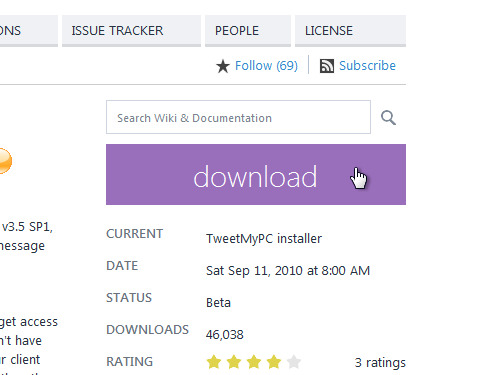 On the opened web page click the “Download” button. In the displayed pop-up window click “Open”. 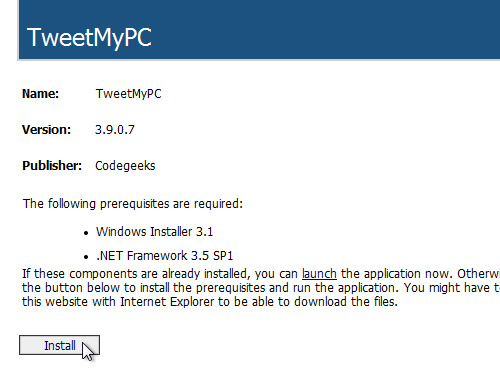 Go to the address specified in the downloaded txt file and install the program. After the installation is complete you’ll see the authorization window of the application. 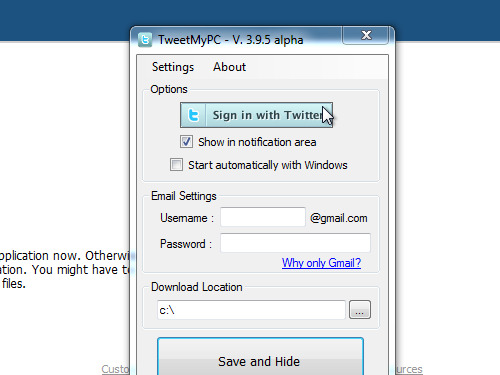 Click “Sign in with Twitter”. 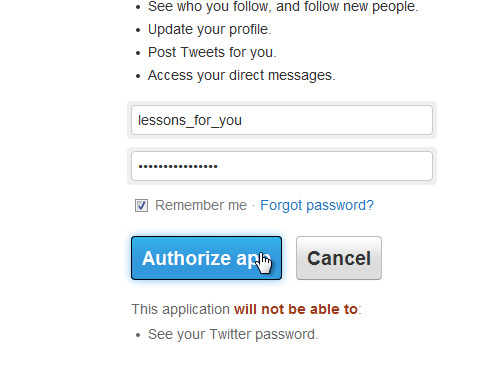 Enter your Twitter username and password and press “Authorize app”. On the next page, copy the code and paste it into the program. Check the “Start Automatically with Windows” option and press “Save and Hide”. First, make sure you’ve linked your phone to your Twitter account. Once your phone is added, simply send a text message containing your Tweet to a short code in your country. Now lets see how this works! Once you send a tweet with a “shutdown” command, the program will read your tweet and turn off your PC.